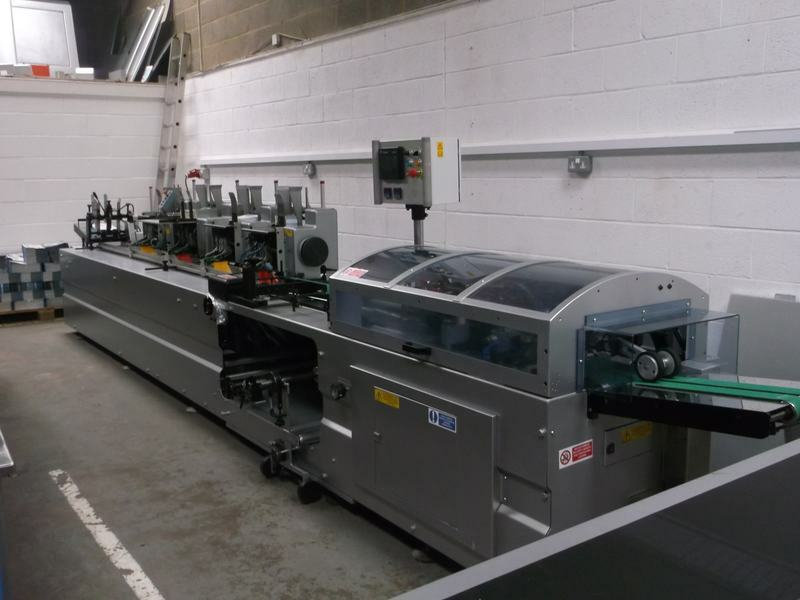 CMC Equipment (UK) Ltd refurbish CMC Envelope Inserters, Paper wrapping systems and Polywrapping Machines to a high standard. When available, refurbished CMC mailing systems and ancillary equipment items that have been painstakingly restored by our skilled engineers are truly excellent choices. Our machines are available for sale and hire to businesses across the UK and Europe. All our refurbished equipment systems are offered on a "first to order" basis. So, when you see equipment that could be good for your organisation, please call CMC Equipment (UK) Ltd for more information or to arrange a demonstration of the equipment. Refurbished CMC Pratica - Please Contact Our Head Office: 01933 222 111 for any further information.